This 47-year-old nurse came in suffering from aching, tenderness, itching, heaviness, tiredness, and leg swelling. As a nurse, she worked long hours standing which only exasperated the condition. 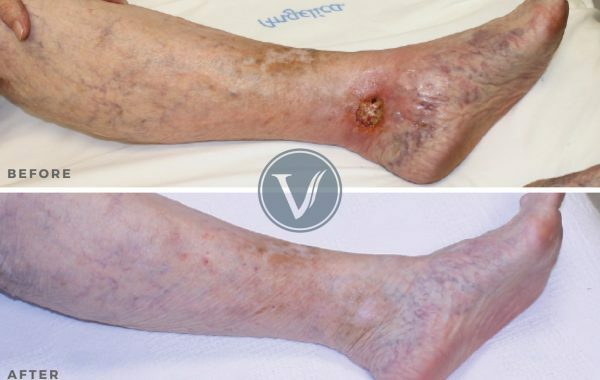 With a family history of both mother and grandmother suffering from venous disorders as well, it was no surprise that after 9 years of worsening symptoms, she sought help at The Vein Institute. Dr. Gardner and his staff examined, diagnosed and laid out a treatment plan for her that gave her back the spring in her step, helping her gain back the energy that her condition was robbing her of. Learn more about how your job can affect your vein health.